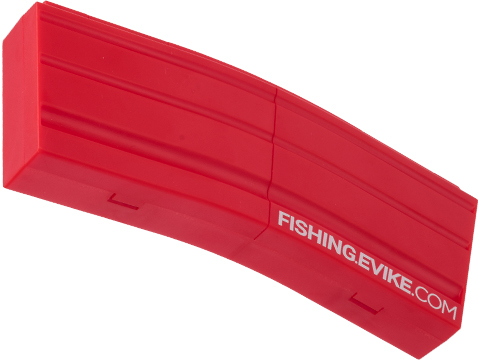 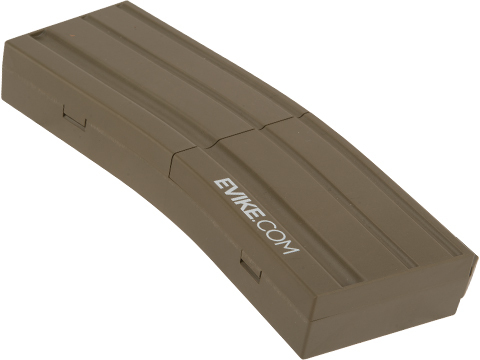 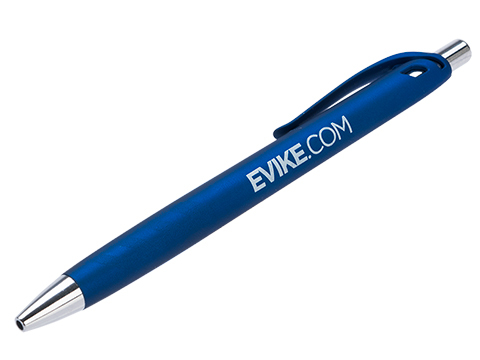 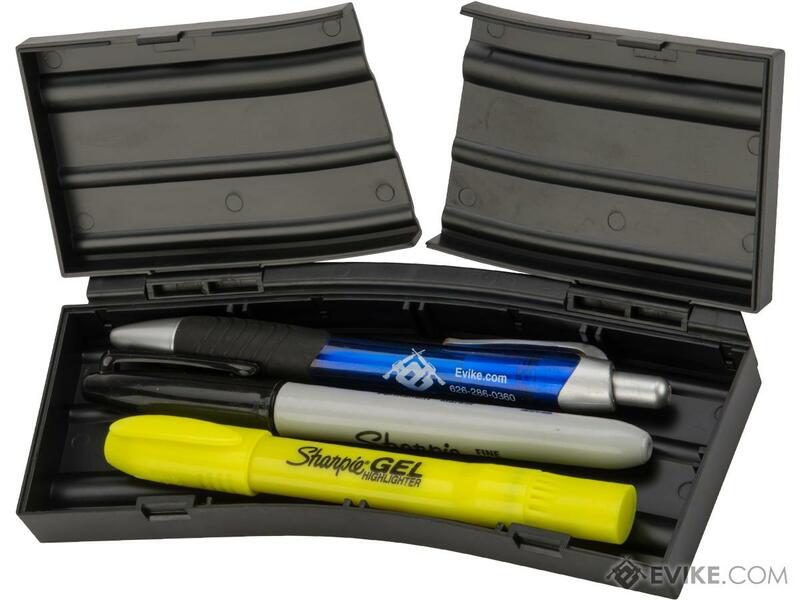 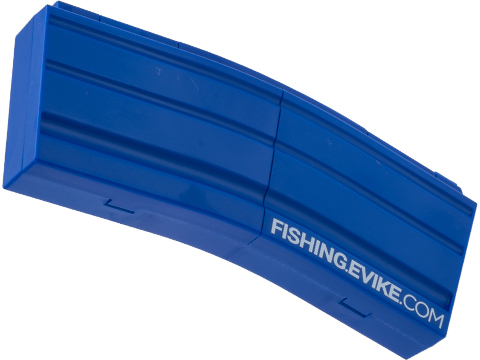 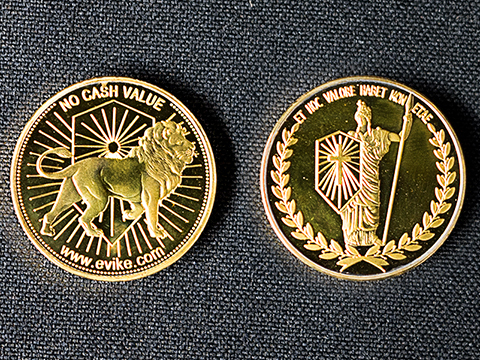 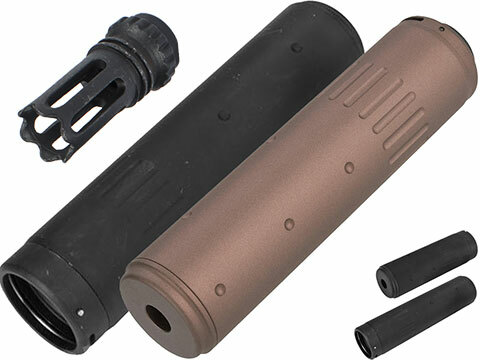 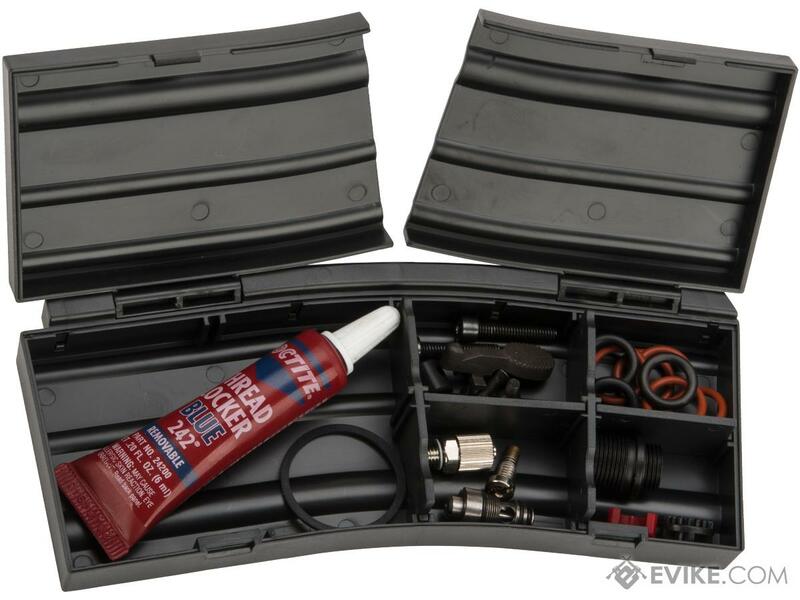 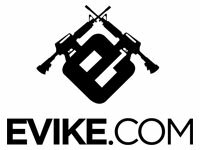 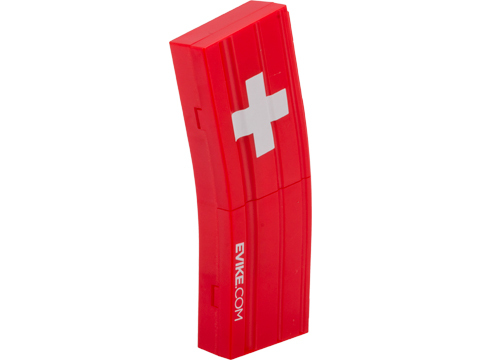 The Evike.com Magazine shaped utility case is great for storing small tools, pens and pencils, use as a small tackle box for fishing, or even as a first aid kit in the great outdoors. 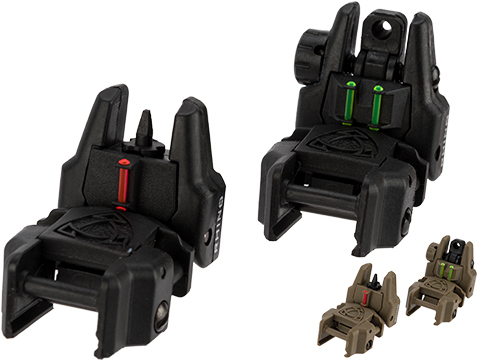 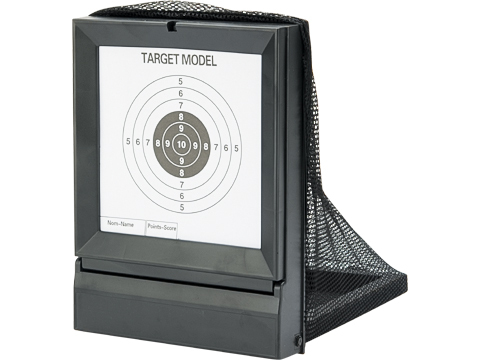 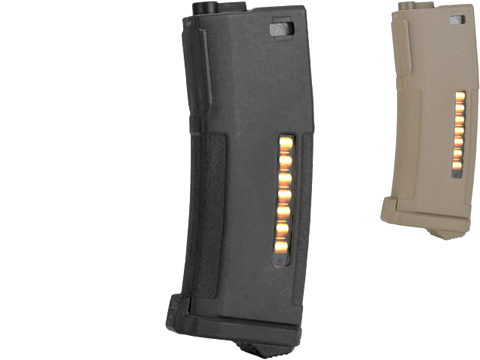 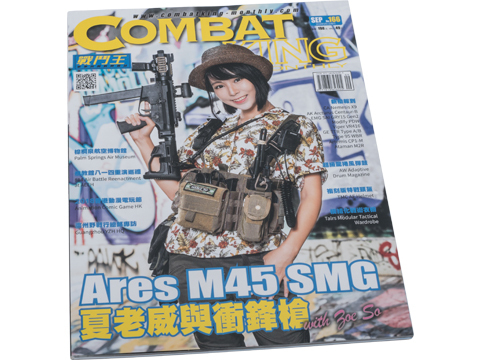 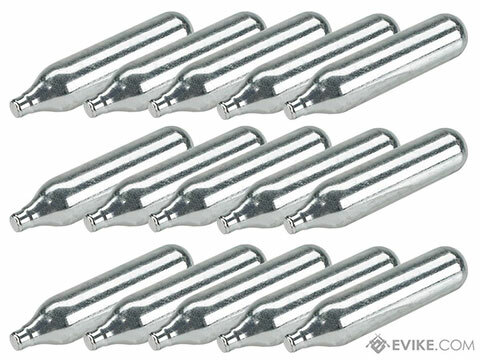 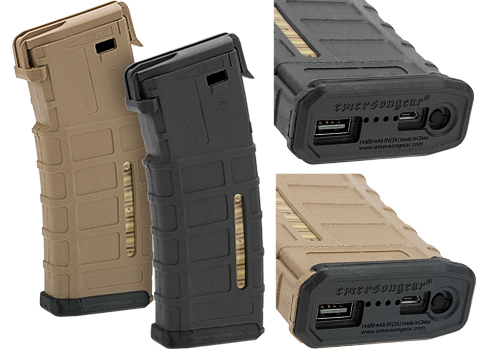 This small, compact, and durable case fits perfectly into a magazine pouches and small bags. 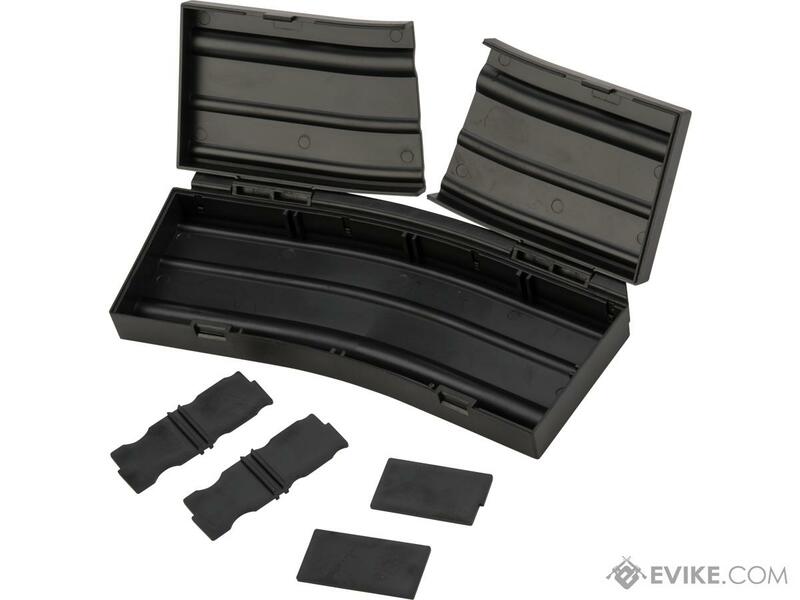 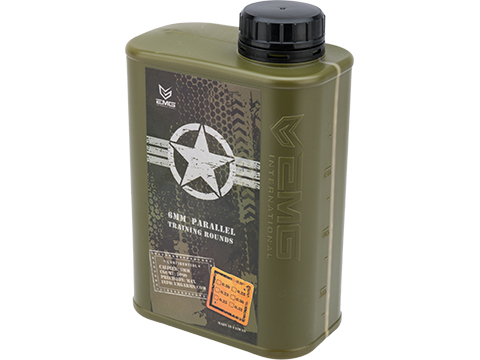 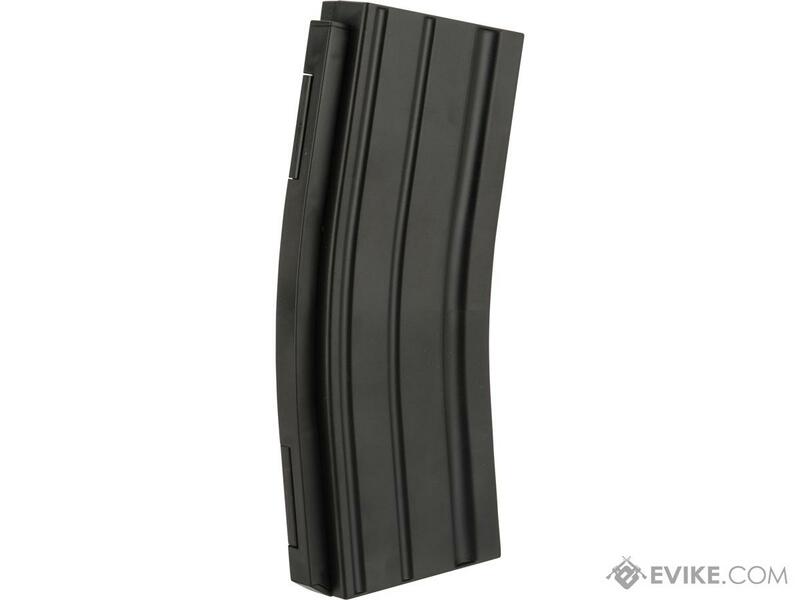 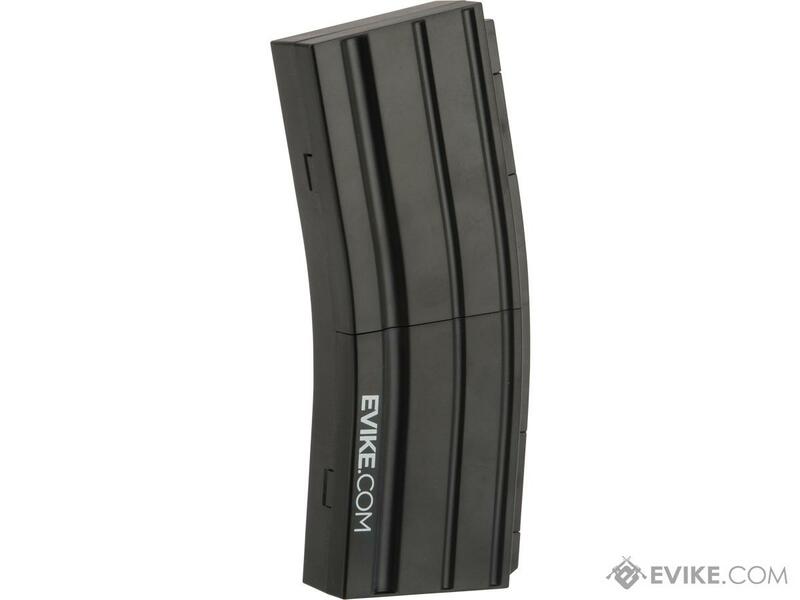 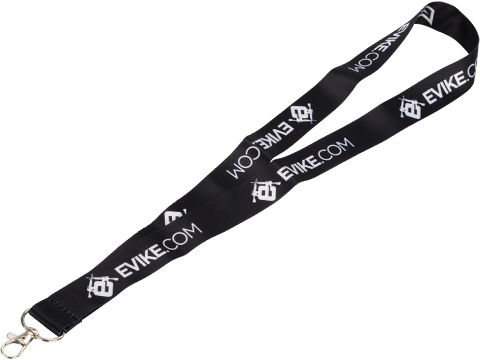 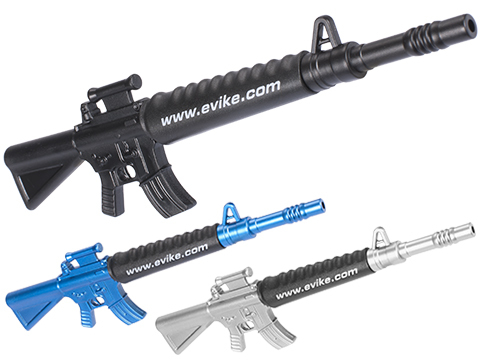 Dimensions: 6.5" x 2.5" x 0.8"
Discuss about Evike.com Dummy AR-15 Magazine Shaped Utility Box (Color: Black / Evike.com) with your friends and fellow Evike.com shoppers!